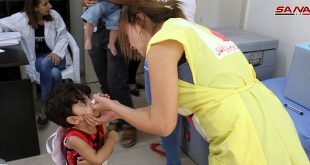 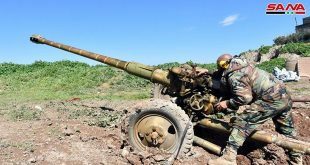 Damascus, SANA- The World health Organization (WHO) announced that Syria is free from polio, praising the efforts of the Syrian Health Ministry which achieved this in record time. 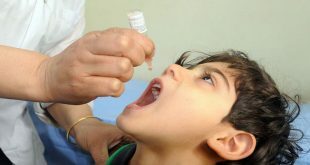 The WHO said in statement that no cases of infection with polio virus have been registered in Syria for over a year based on the joint field assessment which was carried out during the previous visits of the WHO/UNICEF Review Committee on procedures for responding to the mutated poliovirus type 2, describing this as a victory for public health on the regional and global levels. 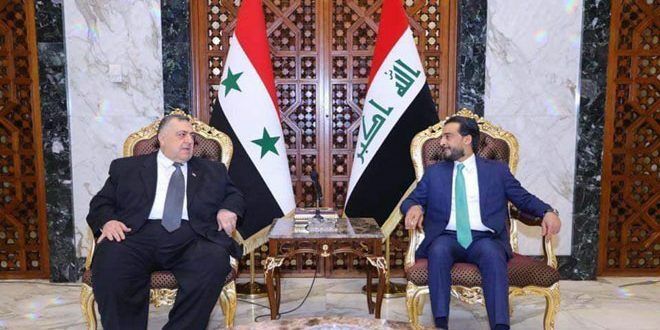 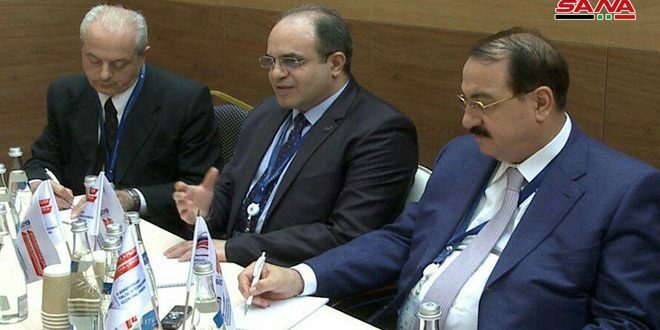 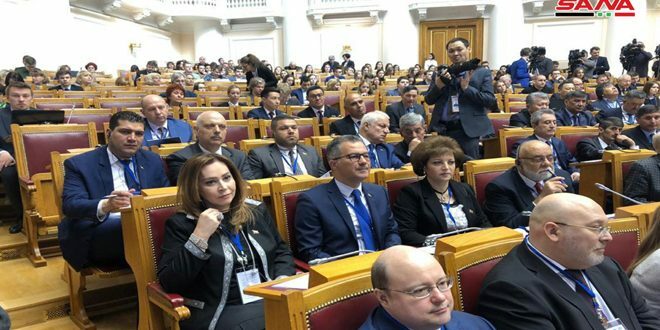 In a statement to SANA, Minister of Health Nizar Yazigi said that the fact that Syria is once again free from polio proves the effectiveness of the strict strategy adopted by the Ministry and its directorates across the provinces in order to put an end to the spread of the disease. 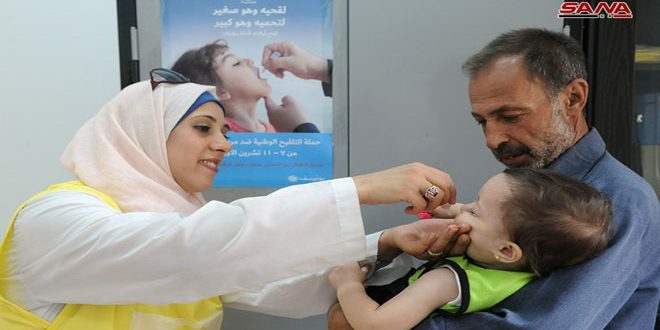 The Minister stressed the Ministry’s plan to continue implementing the adopted strategy in the upcoming year through launching national polio vaccination campaigns, in cooperation with the WHO and UNICEF. 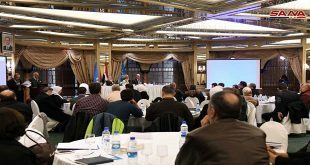 For her part, resident representative of the WHO in Damascus Elizabeth Hoff expressed appreciation of the efforts exerted in the field of polio eradication during the previous period, which achieved this result in record time, reiterating the WHO’s commitment to continue supporting the Health Ministry in fighting polio.